Alison is a CPA with specialist knowledge in financial management in multi-currency, multi-payment processor environments and meeting reporting requirements for listed multi-national companies. Previous experiences developing IT accounting and reporting systems, allows Alison to bridge finance and IT requirements for business owners with complex accounting needs. Working with high net worth individuals and medium sized business, Alison’s responsibilities include management and financial accounting, audit management and compliance which includes IAS/BAS, payroll, payroll tax, income tax and financial reporting. Knowledgeable, insightful and highly organised, Alison achieves all this while raising four children and somehow scheduling in time to stay fit. Alison enjoys running and fitness training. 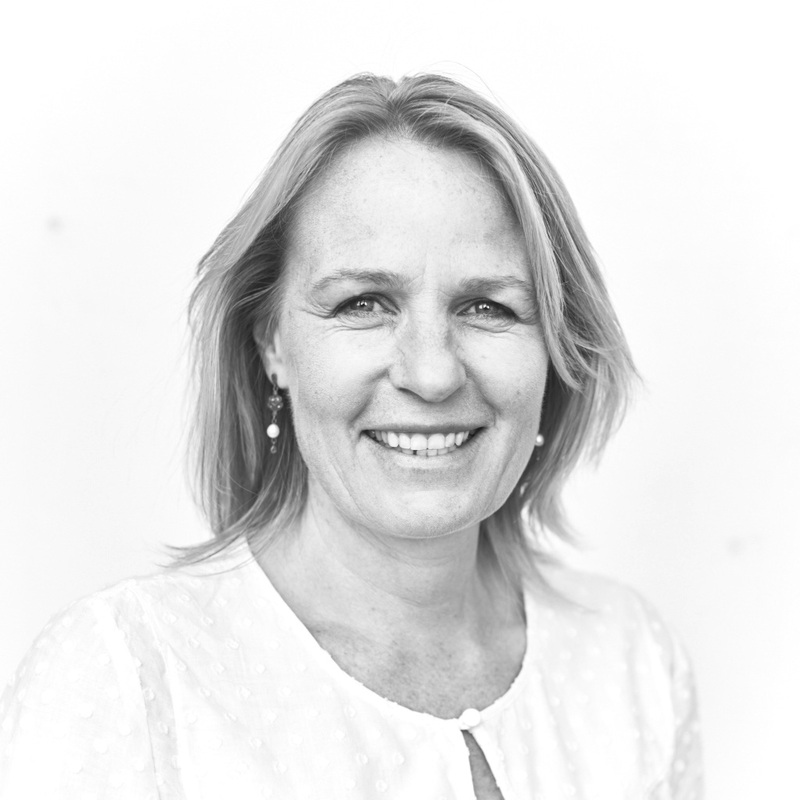 Alison joined Makes Cents Accounting in 2014.